With an influx of blue-chip free agents joining Ring of Honor’s talented roster, the future has never looked brighter for ROH as it returns to the Sunshine State for Bound By Honor in Miami. 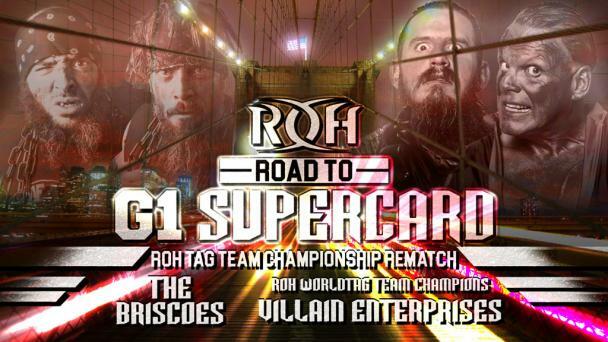 Your favorite stars will be in action in Miami on Feb. 10 for a live event (which will stream LIVE for HonorClub), jockeying for position as ROH heads toward 17th Anniversary in Las Vegas, the final stop on the Road to G1 Supercard in Baltimore, and finally, G1 Supercard at Madison Square Garden in New York City. 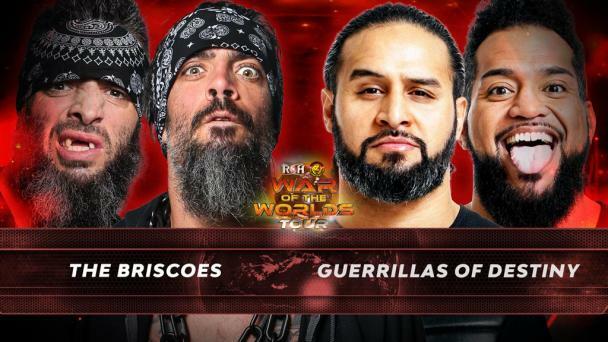 A grudge match between PCO of Villain Enterprises and ROH World Tag Team Title co-holder Mark Briscoe has been signed for Bound by Honor in Miami. 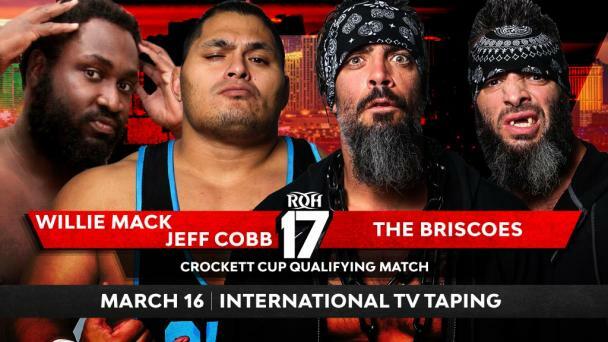 PCO and Mark Briscoe have a lot in common: They both have an unquenchable thirst for violence, a high tolerance for pain and complete disregard for their own well being inside a wrestling ring. They also both seem determined to destroy the other. 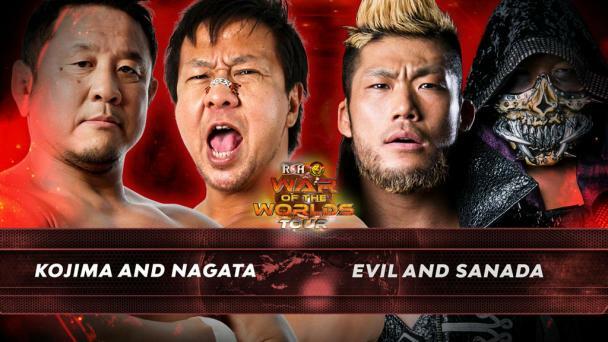 They’ve only faced each other in a match once -- a six-man tag bout at Honor Reigns Supreme earlier this month. The match began with the two of them exchanging an extended series of blood-vessel-breaking chops to the chest. Later in the match, Mark Briscoe sent PCO crashing to the apron from the top rope. 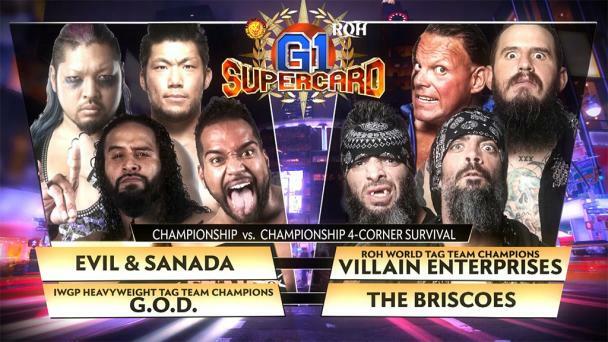 The next encounter between PCO and Mark Briscoe occurred at Road to G1 Supercard: San Antonio on Jan. 26. 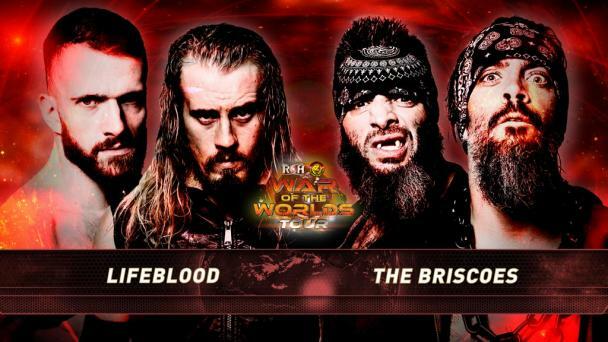 After PCO and Brody King won the Tag Wars final to earn a future shot at the ROH World Tag Team Titles currently held by Jay and Mark Briscoe, the Briscoes hit the ring and attacked them with chairs. A wild brawl ensued. 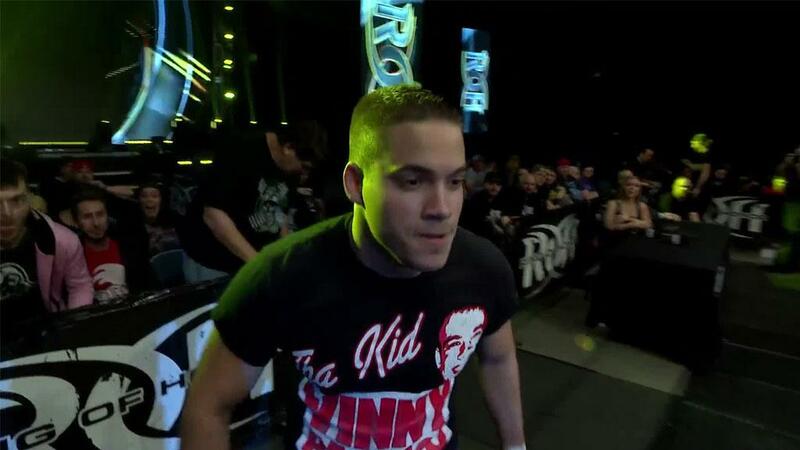 At one point, Mark Briscoe placed PCO on a table outside the ring and hit Froggy Bow, sending PCO through the table. Remarkably, PCO got up, and he and Mark Briscoe bashed one another with chair shots as security tried to seperate the four men to no avail. There’s no telling what lengths these two will go to when they face each other one-on-one. Join us LIVE in Miami or streaming for HonorClub to witness the brutality.